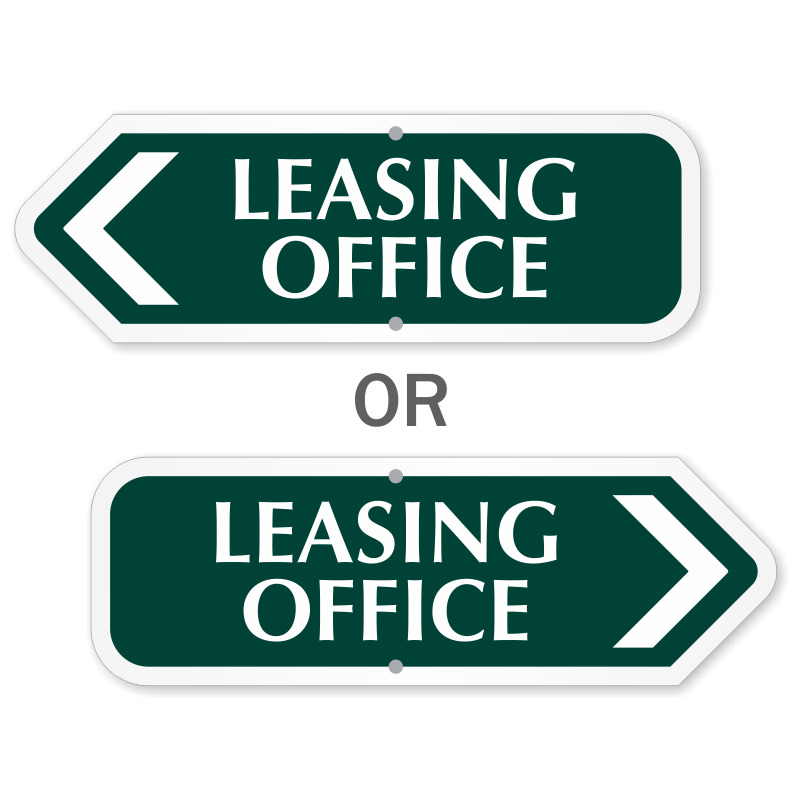 Make the leasing policies clear - and make your office look great. 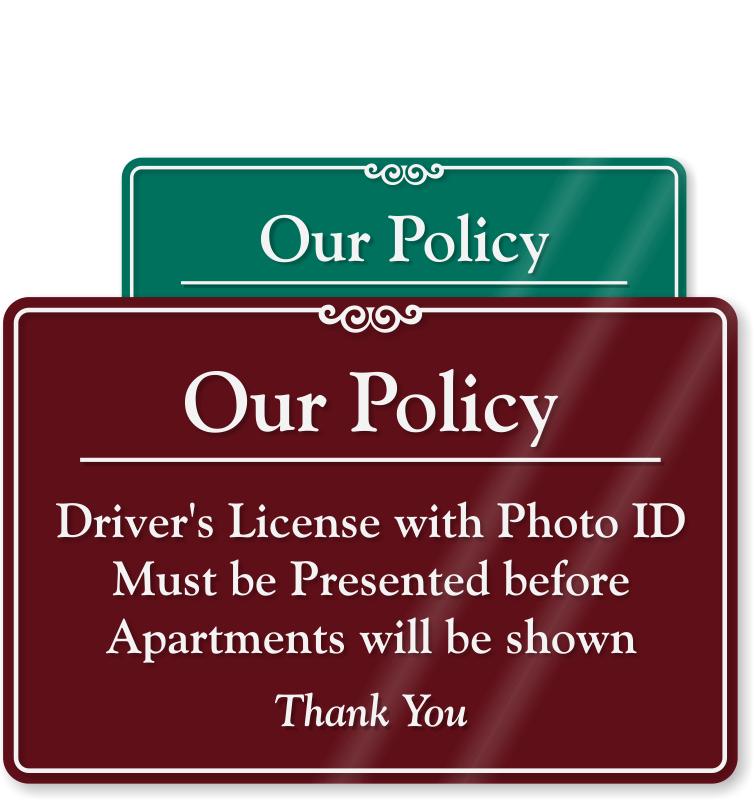 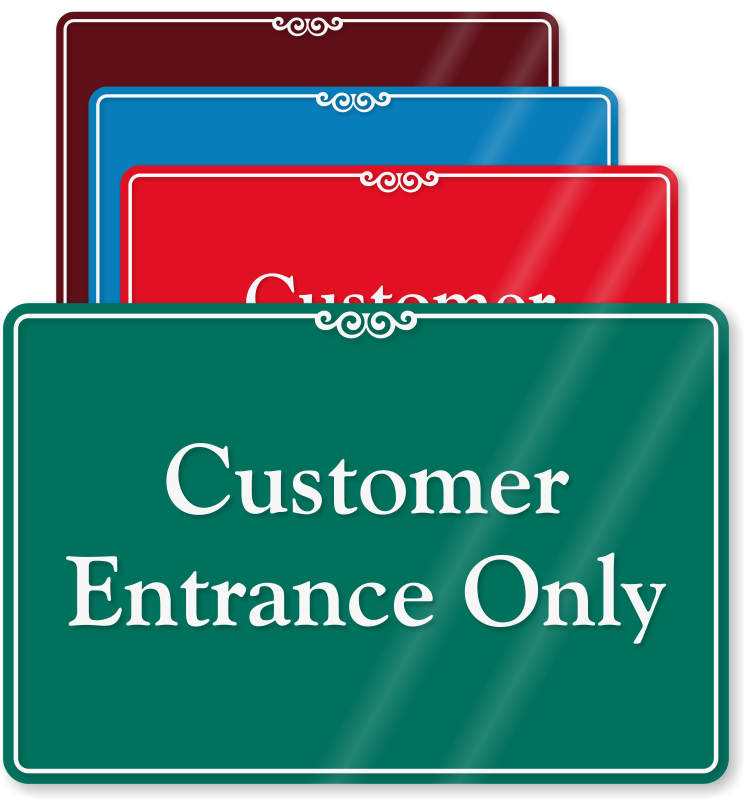 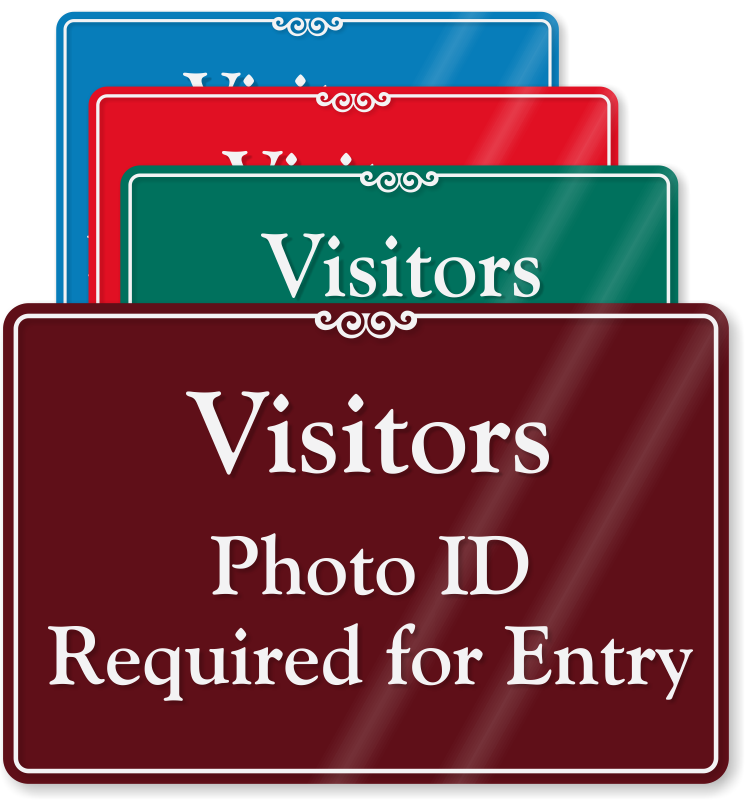 • Your policies should be clearly displayed for all to see, whether on your door, wall or front desk. 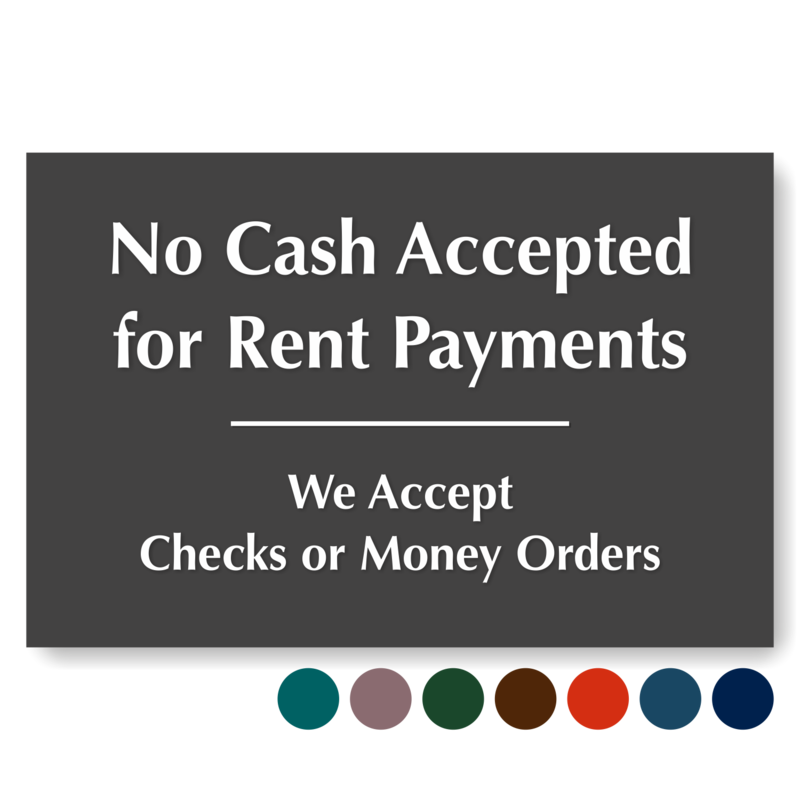 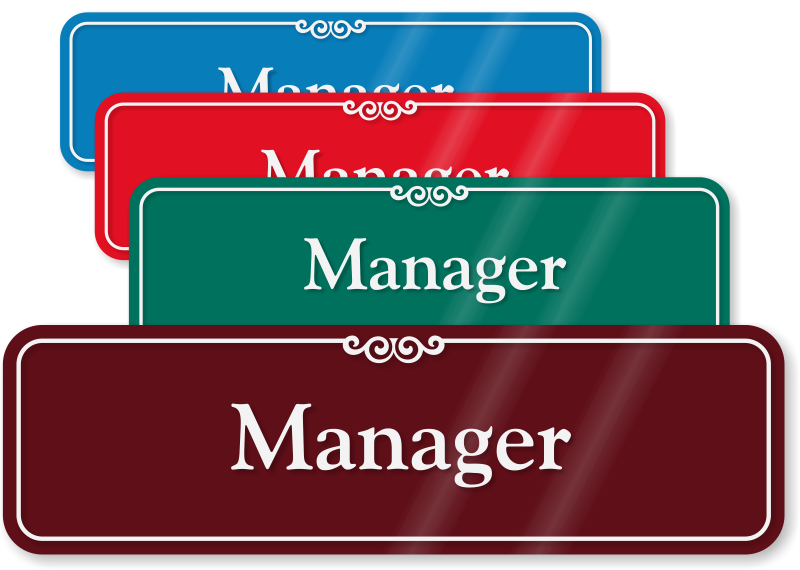 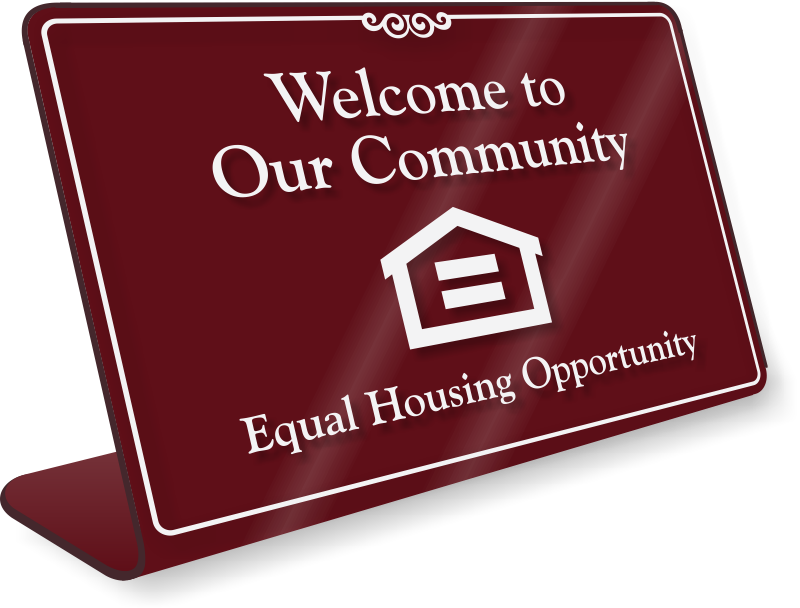 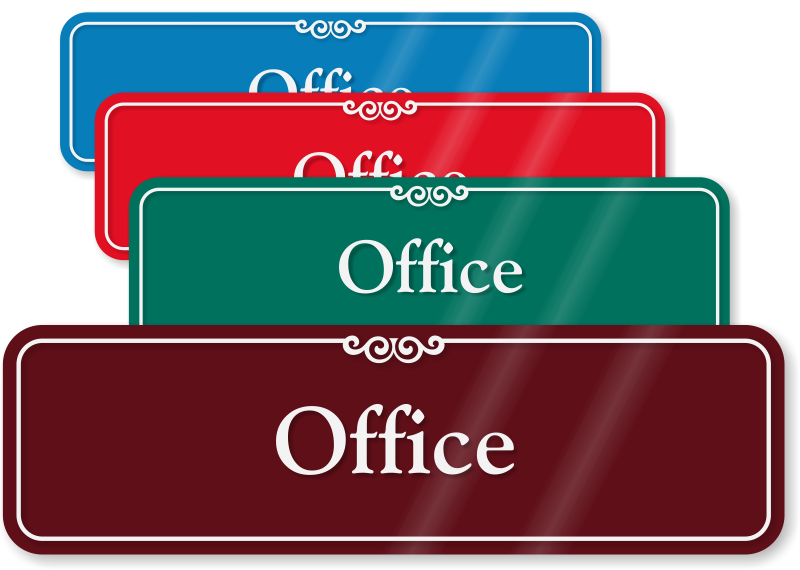 • Select from desk and wall-mounted architectural quality signs in bold, designer colors. 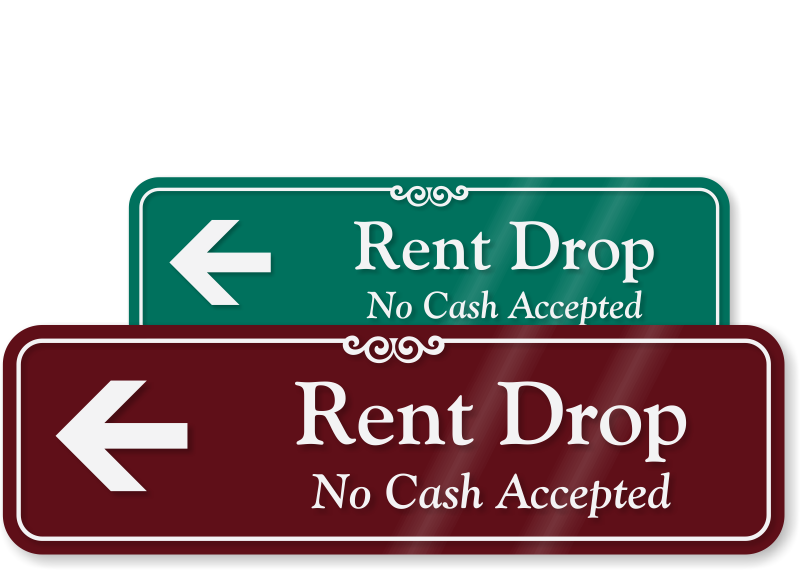 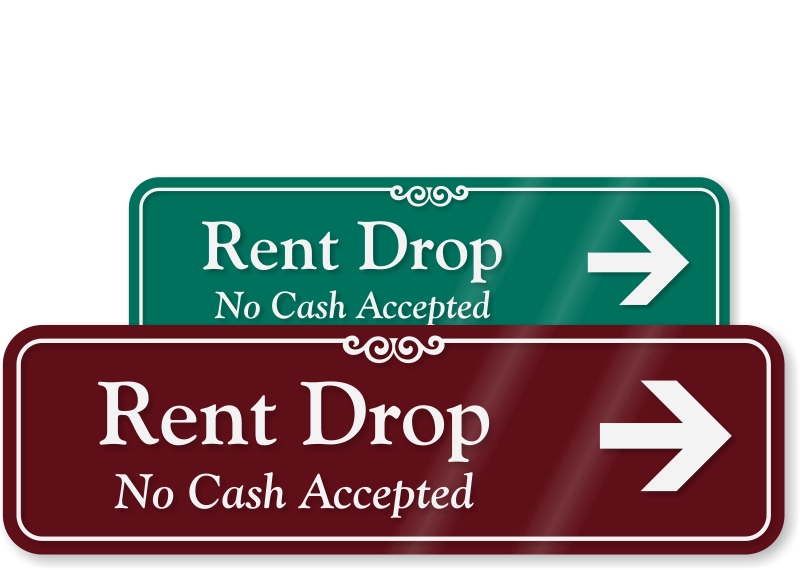 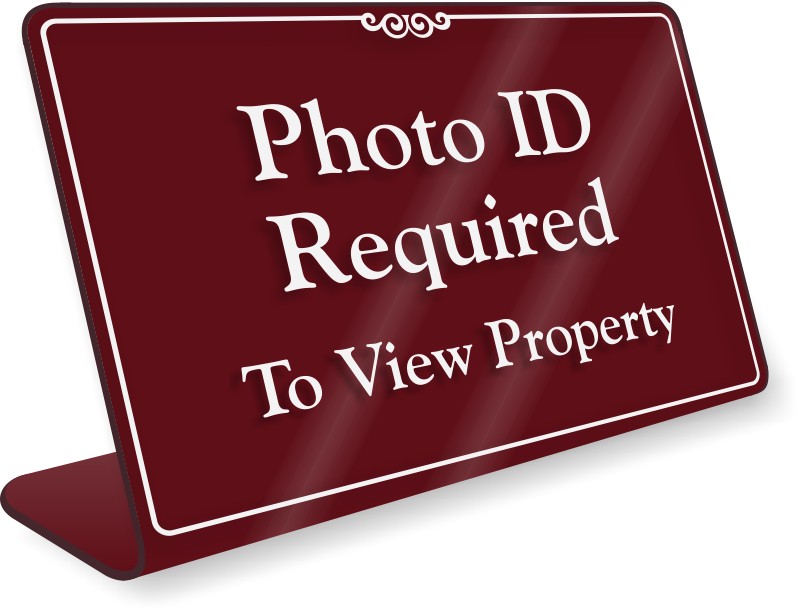 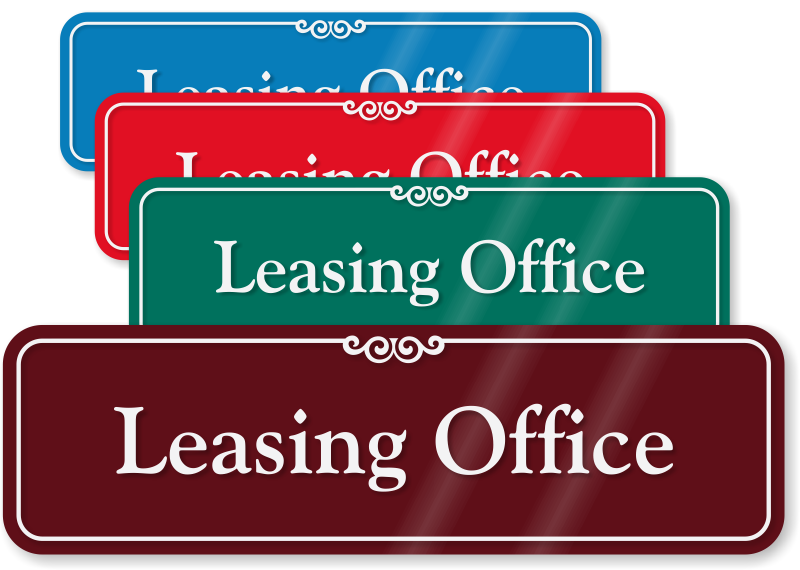 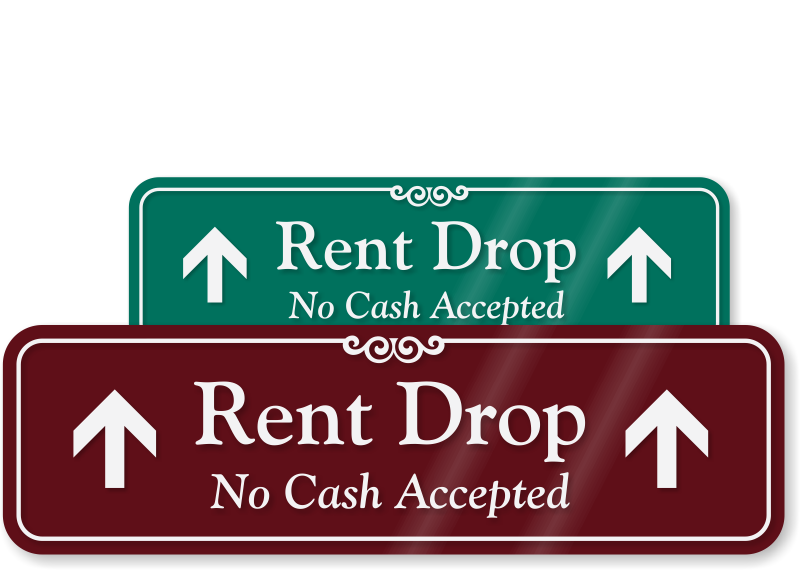 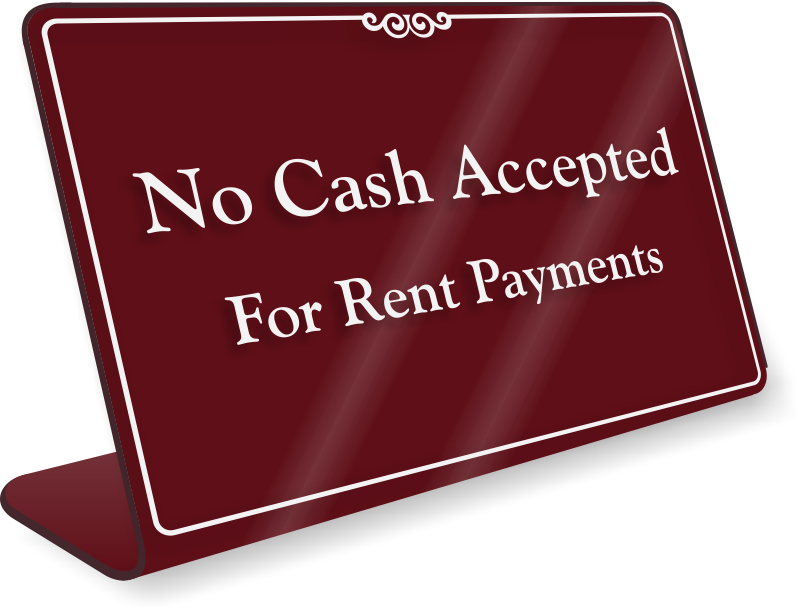 Durable exterior leasing signs complement your interior leasing office signs. 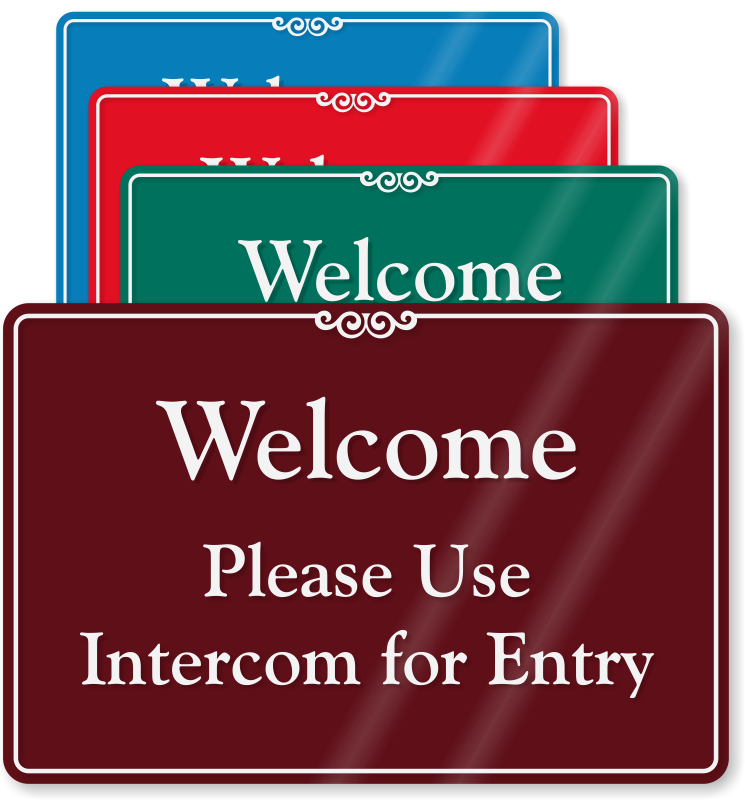 Show hours and instructions. 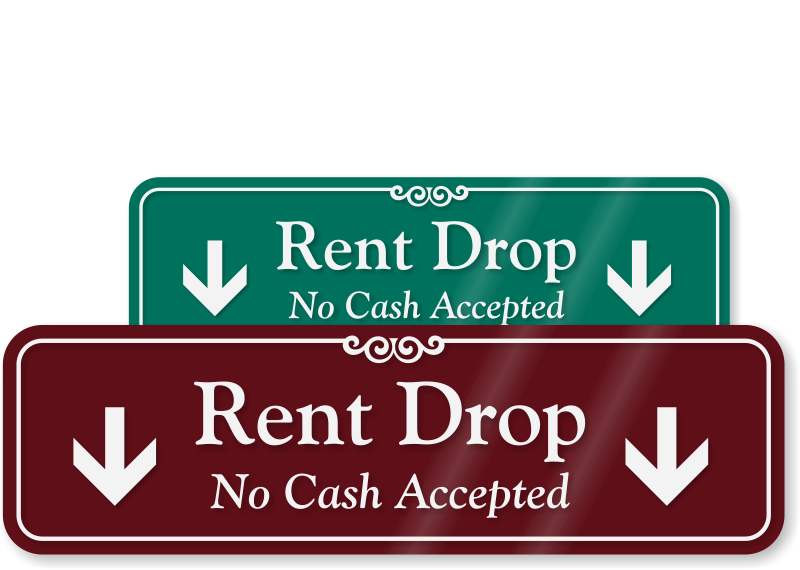 Show exactly where the rent checks are due. 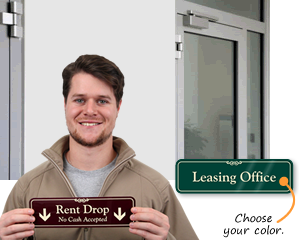 A simple sign can avoid a month’s worth of headaches. 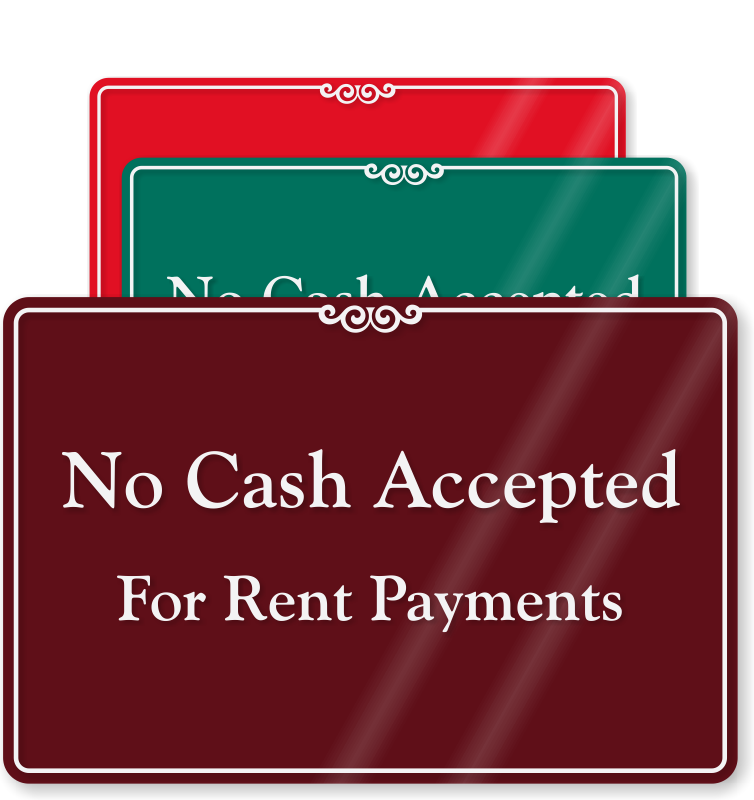 These signs are available in different colors. 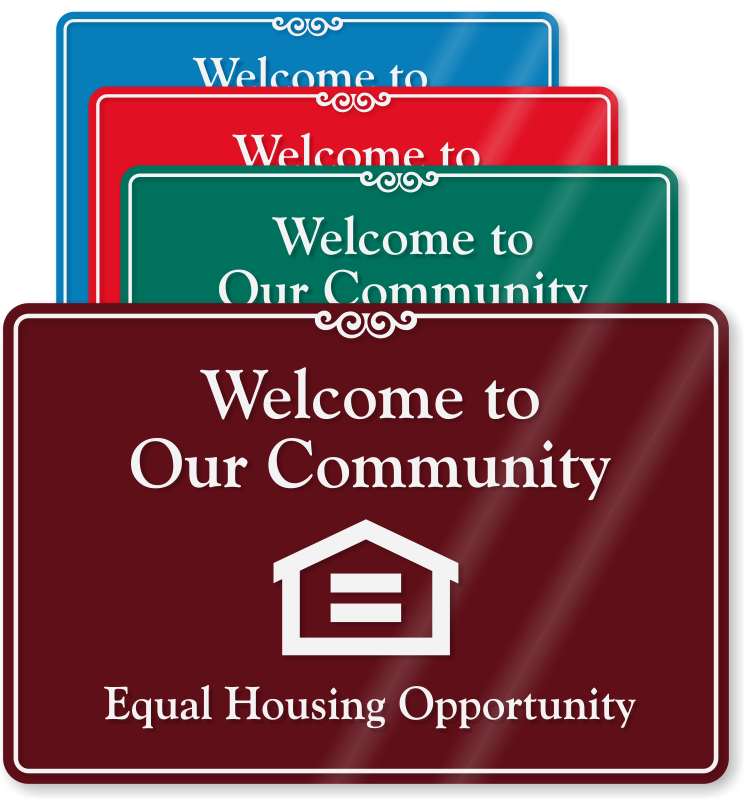 Signs are mounted on to the wall. 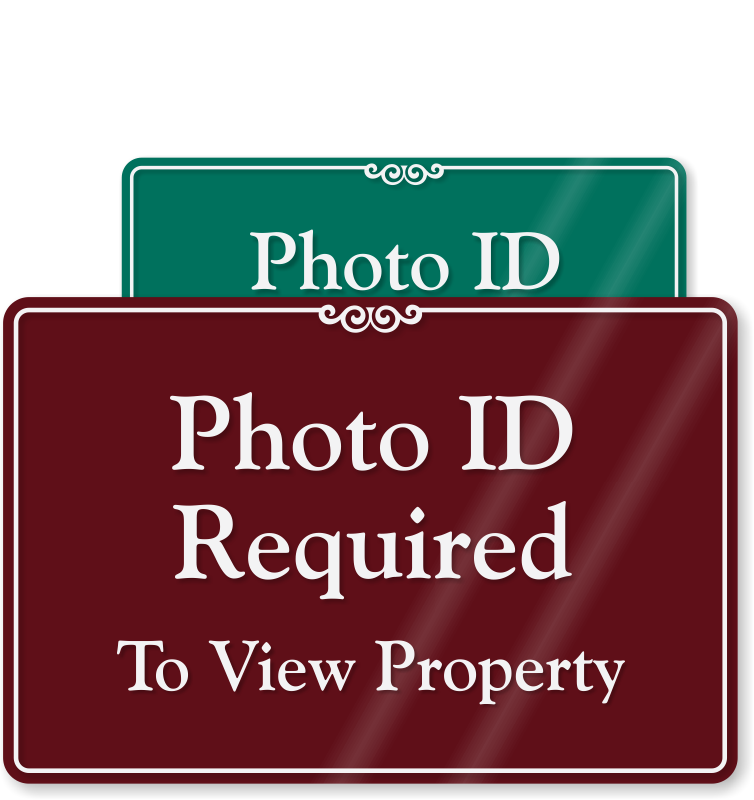 Mounting options are available. 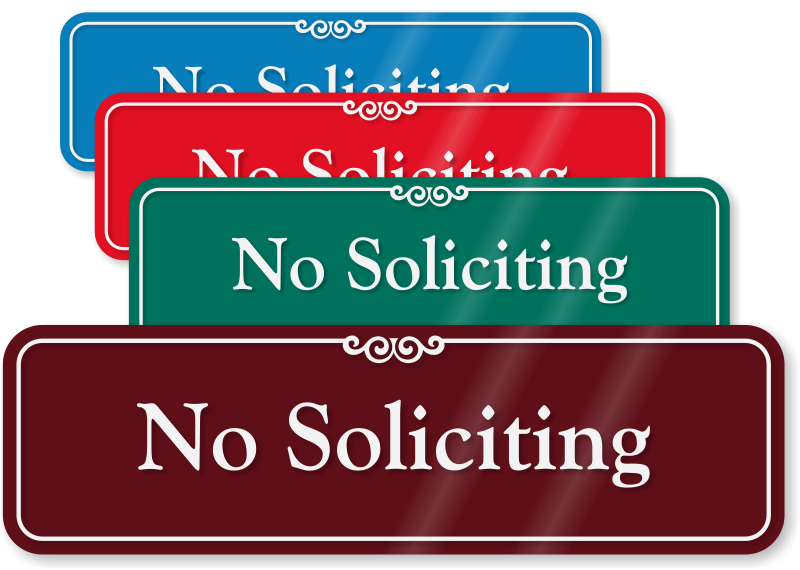 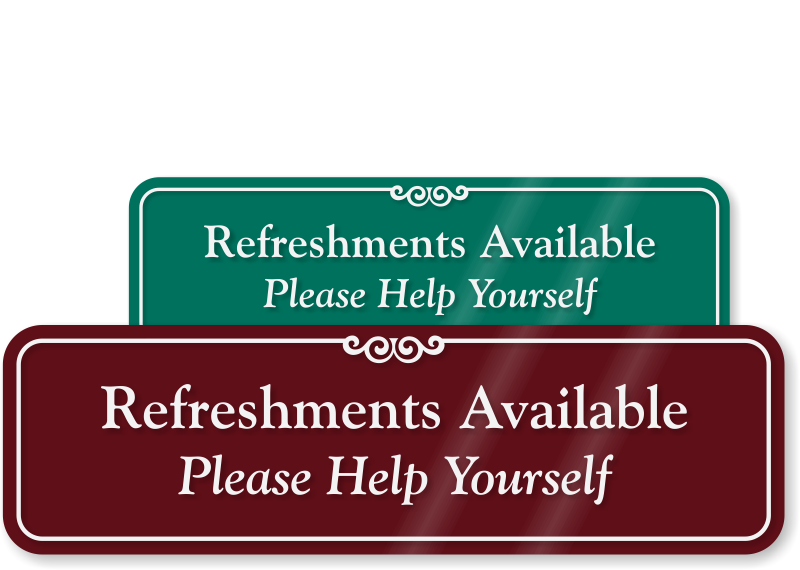 Signs have a sturdy base and stand upright (they do not tip easily!). 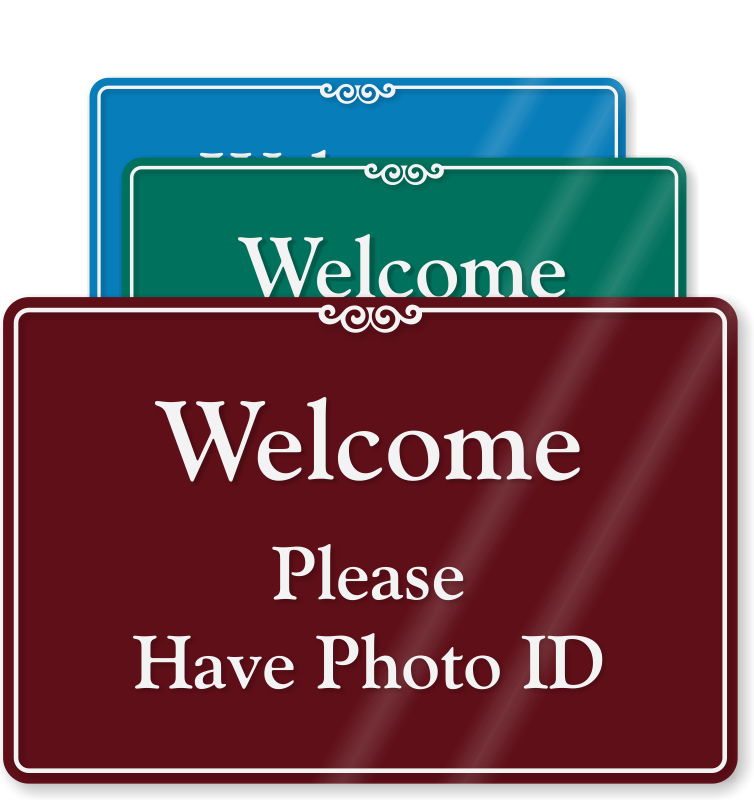 Place these signs where they will be noticed most quickly.